Now is a good time to pick up all you need at Home Depot. They are offering $10 off your $100+ purchase. 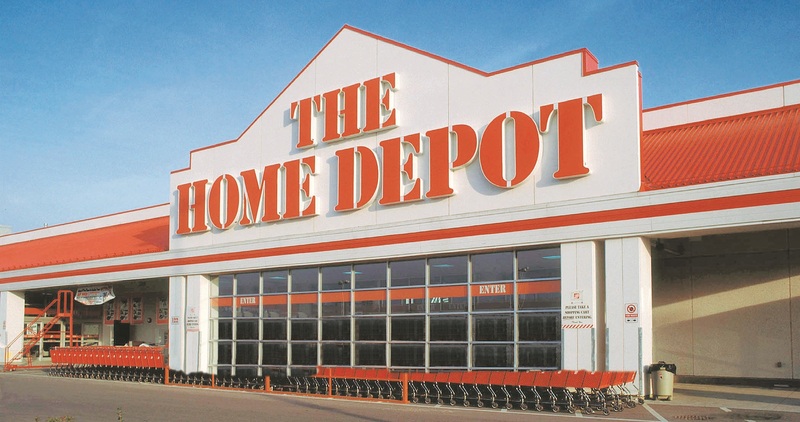 Use the coupon code coupon code HOMEDEPOT10 to get the deal. This is a very rare coupon code for Home Depot (they tend to only run it once a year) so grab whatever you need. Shipping is free for most items but certain large items may have a surcharge.